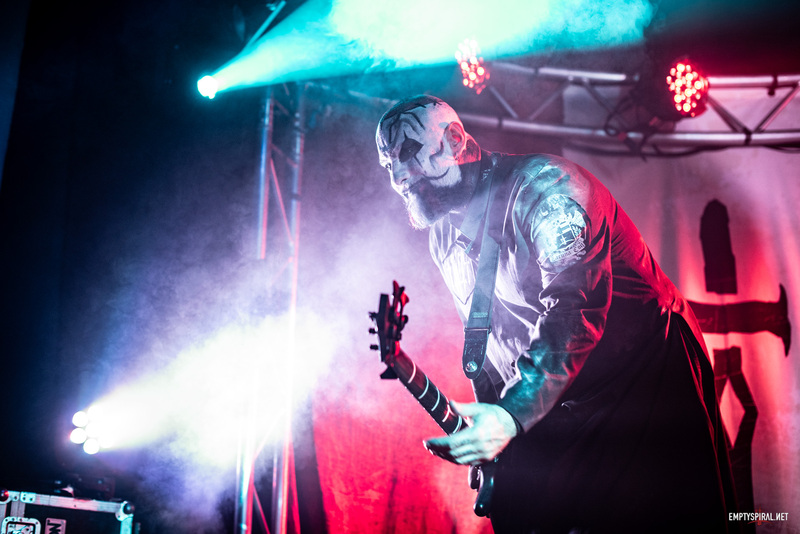 After a bit of a delay we have an all new Lacuna Coil Community Podcast for you! In this episode we interview fellow fan Anita, we then have a ‘blind’ song Death Match in which Russ (welcome back!) challenges Mike and Matt to pitch two songs against each other with no prep! 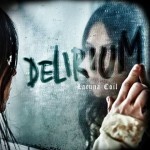 We then review the song Break Down, taken from Lacuna Coil’s album Delirium.